The Leafs can eliminate the Bruins this afternoon, while the Sharks hope they can beat the house in Vegas. The Jets season is on the line, while the Hurricanes look to keep surging and Dallas tries to take the lead in Nashville. 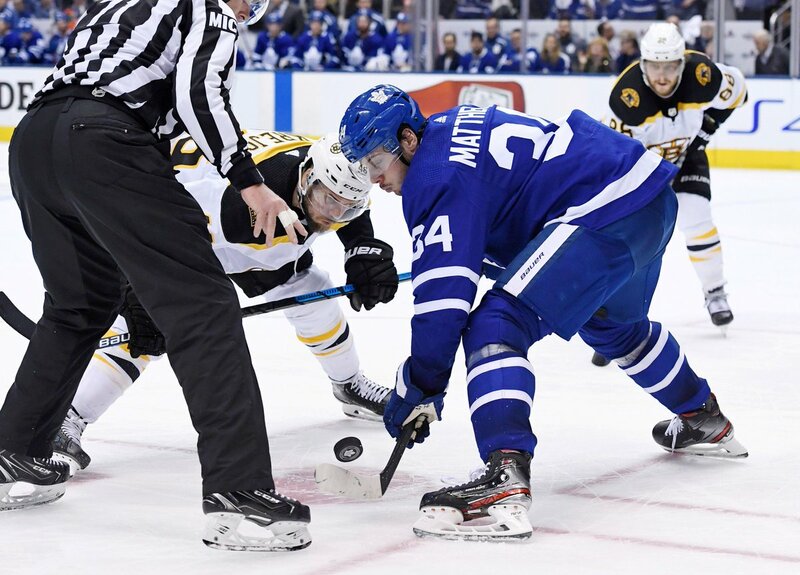 Canada’s Stanley Cup hopes are in action tonight as the Leafs are in Boston and Calgary tries to stay alive at home against Colorado. The veteran head coach spoke for roughly 30 minutes about his new job and his belief that the Flyers are on the brink of something special. That was a first. I love to coach.